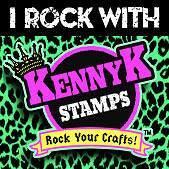 Greetings Crafty Friends, today I am sharing a project I did using a digital image from Kenny K Stamps ... This is for the great challenge going on over at Retarte. The image I chose is "Christmas Tree". I can only imagine in a couple years when my grandchildren are a little older that this will be them getting the tree ready with their parents. Right now they are 27 months and 2 weeks... so 2 more years I will update. In the mean time... here is my project. I used Recollections pattern paper as the background, I colored my image with Spectrum Noir Markers. After cutting the image to fit the card base, and adhering it, my card was complete. I hope you enjoyed my project, and am looking forward to seeing what you have made for the challenge. I love those happy faces on the kids faces as they decorate the Christmas Tree! 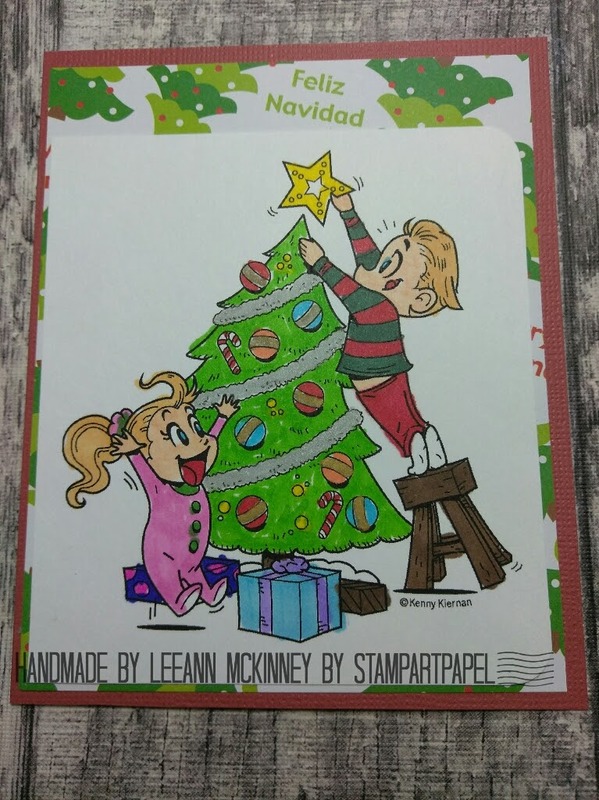 It is such a fun and happy card! I love it!!! Soo beautiful card... so cute the childrens.... Enjoy! Paula.